PNGC is proud to be a USGA member club, and moving into 2018 we have made a few changes within our clubhouse in regards to our GHIN network. Listed below are how these changes will effect our golfers whom currently house their GHIN with us, or other golfers looking for a GHIN home. 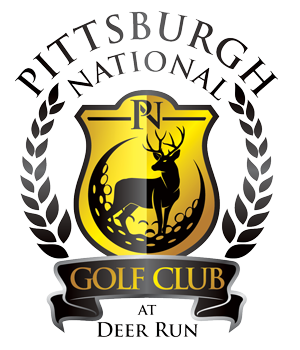 For our members, card holders, and our regular customers that plan on returning to PNGC to house their GHIN, know that your GHIN dues are due now. They are $35 and can be paid anytime over the phone or upon your next visit to the course. -In 2015, the 2016 PNGC memberships classifications were simplified, including a marked price reduction. In previous years GHIN dues had been included in our full membership packages, however, under the restructured 2016 packages GHIN subscriptions dues were not included. Inadvertently a number of individuals were not charged, however, moving forward membership holders will be charged GHIN fees to keep with the standard of golf clubs charging members separately for their GHIN. Should any member not wish to have an active GHIN, they are not under any obligation to pay the fee. -We have also decided to filter whom we allow to house their GHIN within our clubhouse network. If you have housed your GHIN with us in the previous season you will have no problem paying to renew your subscription. Others inquiring about GHIN membership will need to speak with our clubhouse manager before paying and/or registering for a GHIN.